For most retailers, the holidays are a frenzied rush of juggling multiple campaigns, meeting revenue goals, and hitting lofty numbers before the year is up. It’s far from a relaxing time of year. The holiday season has become critically important to online retailers. With the rise of Black Friday, Small Business Saturday, Cyber Monday, Green Monday, Super Saturday, and Boxing Day, the definition of “the holidays” has expanded substantially. 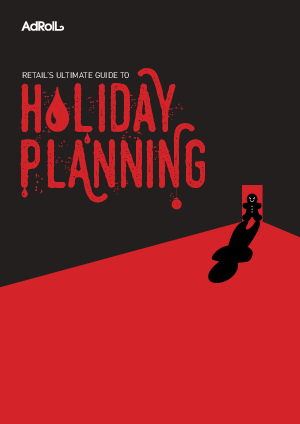 While these retail days have helped distribute the holiday rush across a wider range, they’ve also made holiday campaign planning far more complex. Expanding digital channels, such as mobile and social media, have added to the immense opportunities that the holidays provide. Just last year, mobile accounted for 50.3% of all e-commerce traffic, surpassed desktop traffic for the first time ever. Knowing this, it shouldn’t be a surprise that 38% of shoppers now say they will not return to a retailer’s website if it’s not mobile optimized.